Pele is named after the Hawaiian volcano goddess. Like her namesake, she is a fiery chestnut with lots of personality. 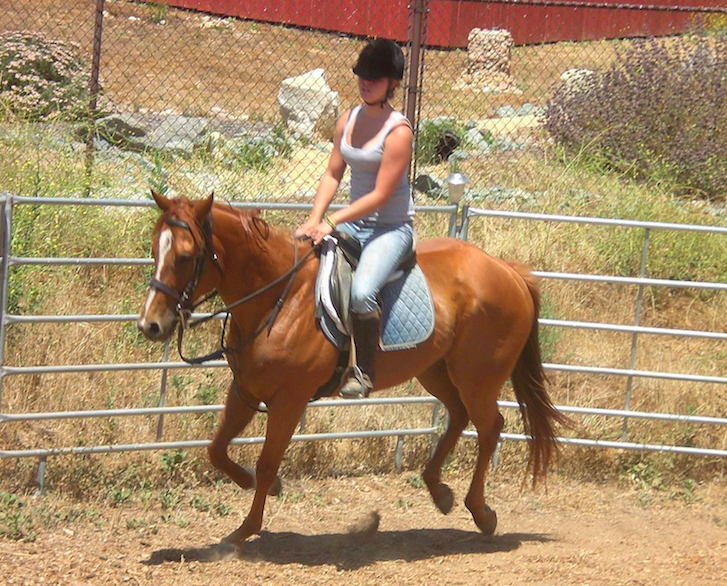 Advanced riders enjoy her spirited take on life. She can be a challenge, but she teaches many valuable lessons. If Pele were human, she would make a fabulous model.